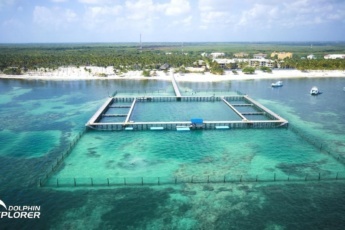 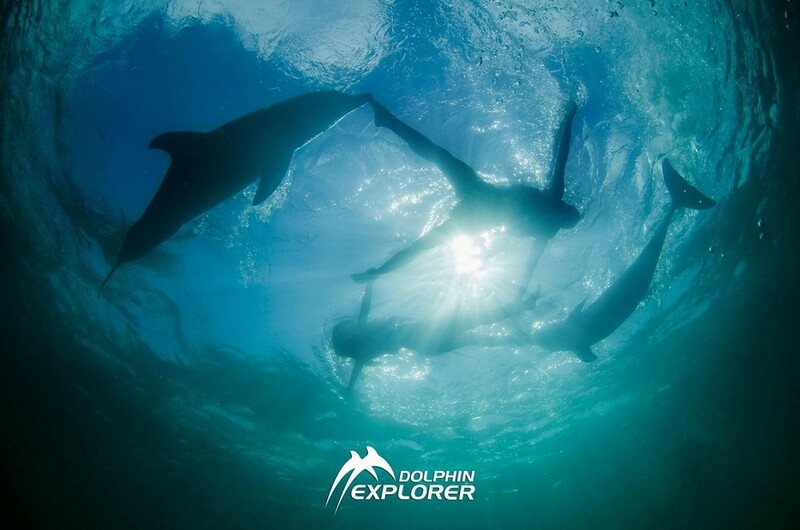 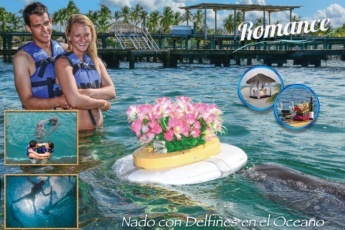 Would you like to make the most of your visit to Dolphin Explorer’s park? What about interaction and swimming with sea lions (fur seals)? 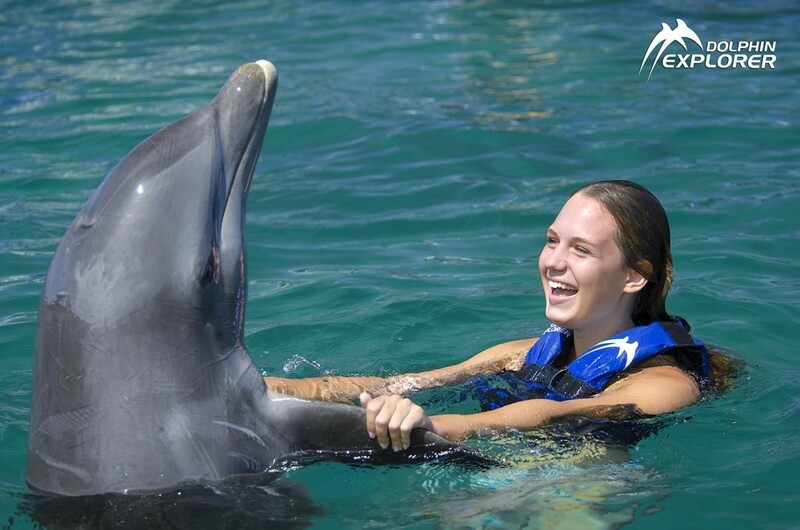 Just imagine that after an impressive Birds and Sea Lions Show you will be able to interact with these wonderful creatures of nature! 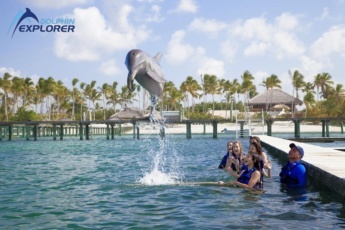 If you are tired of just lying on the beach and sipping unlimited all-inclusive cocktails, join Dolphin Explorer and swim for 15 minutes with fur seals after the amazing show that has conquered the hearts of thousands of tourists. 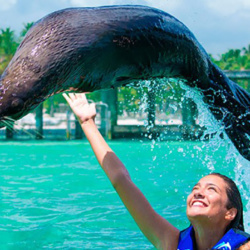 Enjoy 15 minutes of interaction with fur seals who will demonstrate you their agility and become some of your favorite marine creatures! 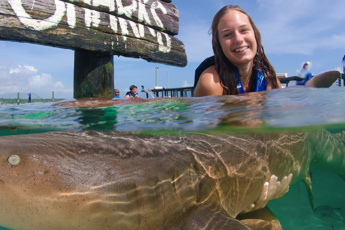 What’s included in the Unique Interaction and Swimming with Fur Seals? 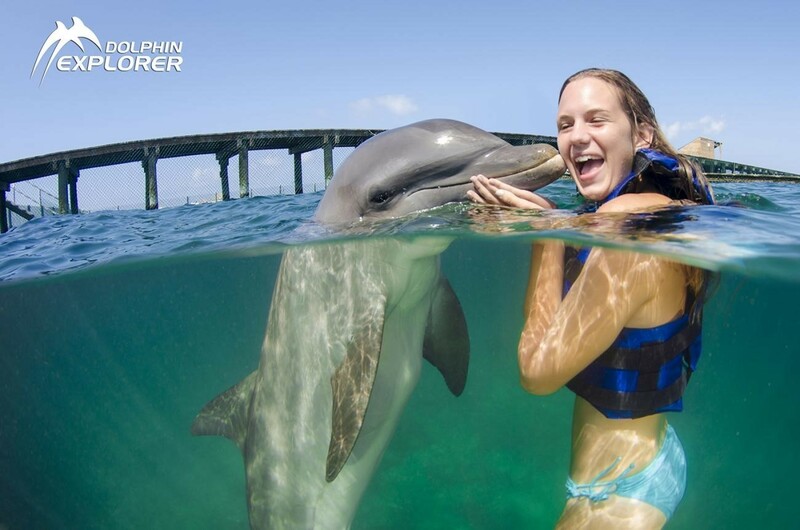 Book your unique interaction with fur seals now!